Welcome to the advanced piano lessons section on PianoLessons.com! 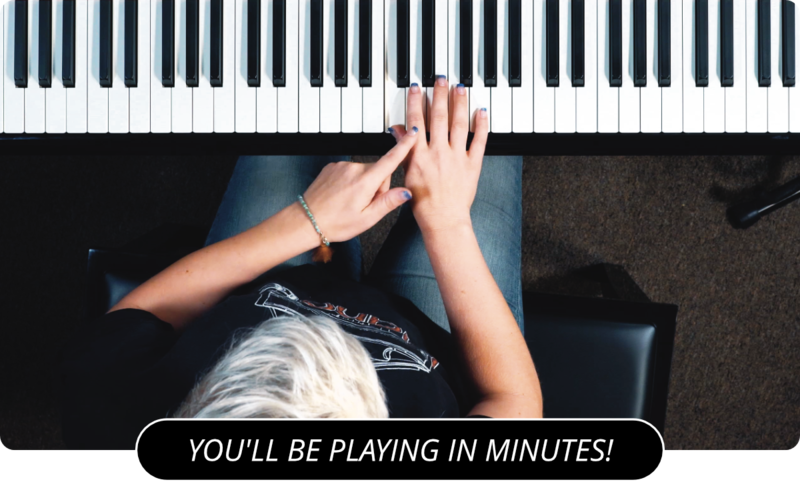 Now that you have worked through the beginner piano lessons and the intermediate piano lessons sections, it is time to take on the final section. The advanced piano lessons section covers a lot of material. Some of the lessons below consist of up to 10 separate lessons so make sure when you are working through them that you understand each one. Congratulations on making it this far! Once you have completed all of the lessons below you should move on to learning some of the piano covers we offer here on PianoLessons.com. From Coldplay to Bruce Hornsby the diverse piano covers found on PianoLessons.com should enable you to learn many new songs! The Advanced Piano Lessons Section on PianoLessons.com is mostly just a condensed version of the website. Here we have a list of 12 lessons (some of which have multiple lessons) that you can choose from. You are encouraged to learn songs, learn the 7 piano modes, scale sequencing and much more. At the bottom of each advanced lesson you will find the quicklist containing all of the lessons that we suggest you learn as an advanced pianist. At this point you could select basically any lesson on PianoLessons.com, but this section will zero in on just a few of them.